Almost two years after the Paramedics Providing Palliative Care at Home program was started on P.E.I., those involved say it meets a need in the community and demand is increasing. "We hear a lot of good things," said Jeremy Measham, an advanced care paramedic with Island EMS. The program allows paramedics to provide their services to palliative care patients living at home especially for pain and symptom management. "The program is designed with the patient's best needs at heart," he said. Measham said many paramedics have had experiences of transporting people to hospital who didn't want to go and would have been better served if they could have stayed at home. "This program gives us the opportunity to do that." Measham said the program is designed with the patient's needs in mind. Paramedics and doctors develop a plan that is best suited for the patient. 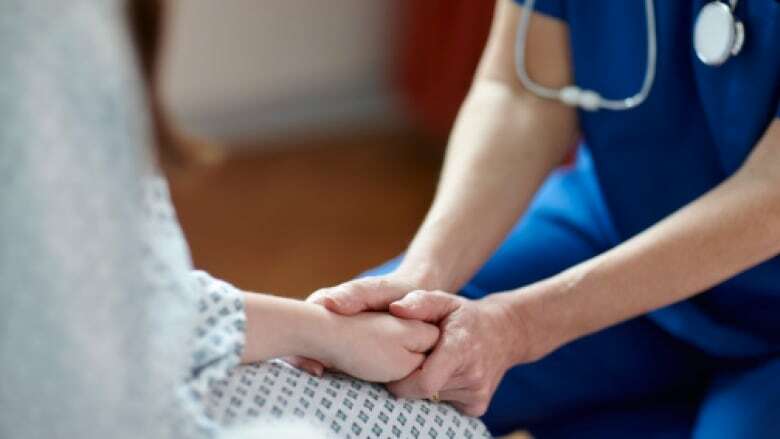 "The plan of care becomes the road map for this patient," said Health PEI's provincial palliative care medical consultant Dr. Mireille Lecours. "They love the support," said Measham of the patients and families they help. In 2016, paramedics had a total of 315 palliative care calls and of that amount, 35 per cent of the patients were able to remain at home, exceeding their goal, Measham said. "Already this year, we've had 240 calls. So if we look at the demand for the program year over year, we're forecasting a 30 per cent increase in demand for that program." Lecours said this decreases visits to emergency rooms. "I see collaboration being a big thing. 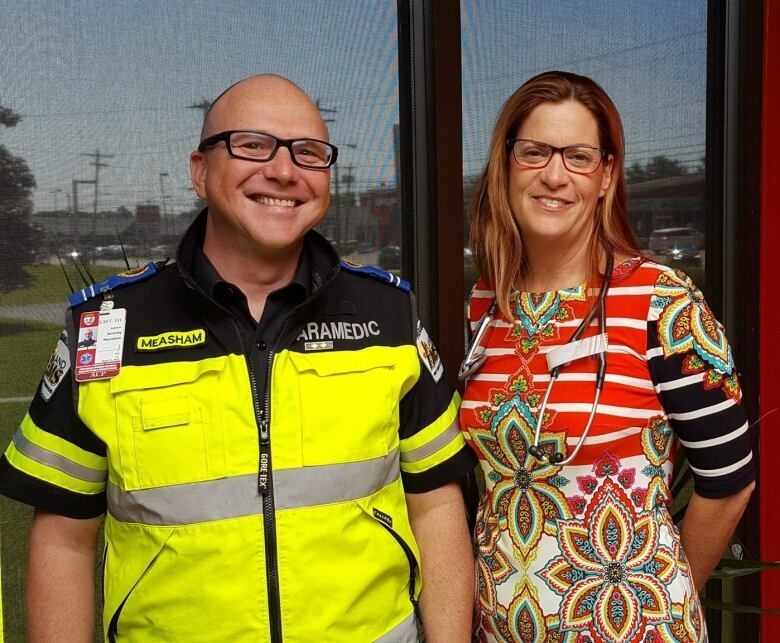 Paramedics and palliative care physicians are not two groups you normally see working together and there's been a really nice gelling of these groups." With files from CBC: Mainstreet P.E.I.